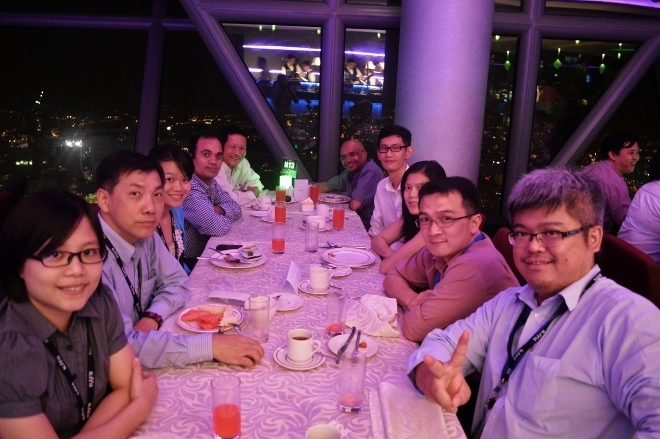 The International Symposium on Advanced Functional Materials (ISAFM) was organized by Monash University Malaysia led by Prof Soh Ai Kah and his team. 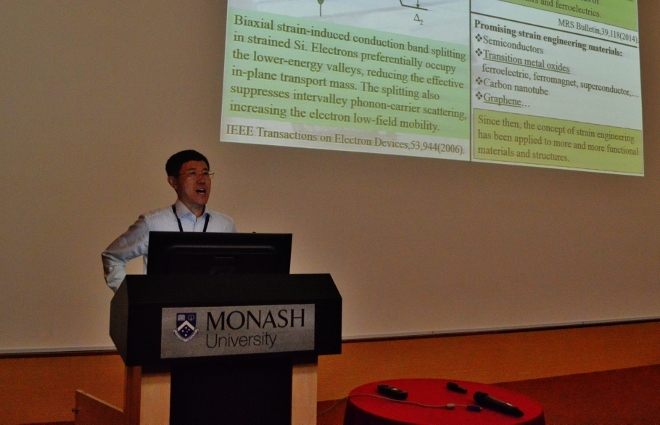 The symposium, held between 1st - 2nd of August 2014, attracted participants from various different countries including China, Japan, Thailand and Australia. 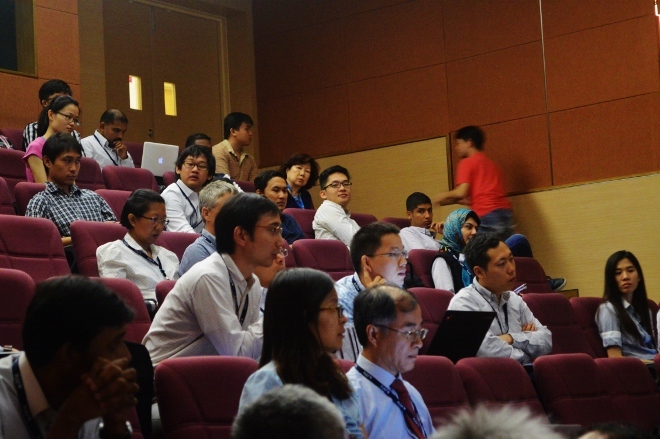 The conference was a success with many interesting discussions going on between the speakers and the audience. 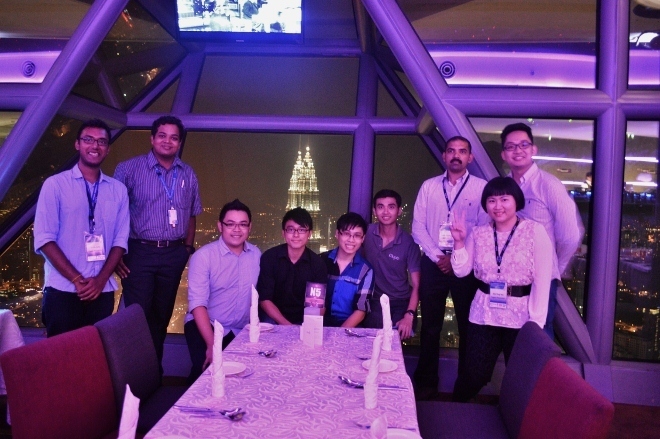 A dinner was organized at Atmosphere360 restaurant in KL Tower at the end of the first day. 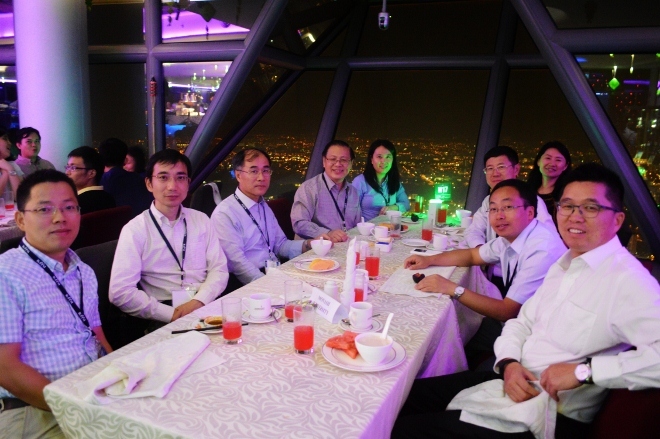 The symposium concluded with a dinner at Hotel Sunway Resorts & Spa, where Prof Soh expressed his gratitude to the participants and committee members who made the event a success. 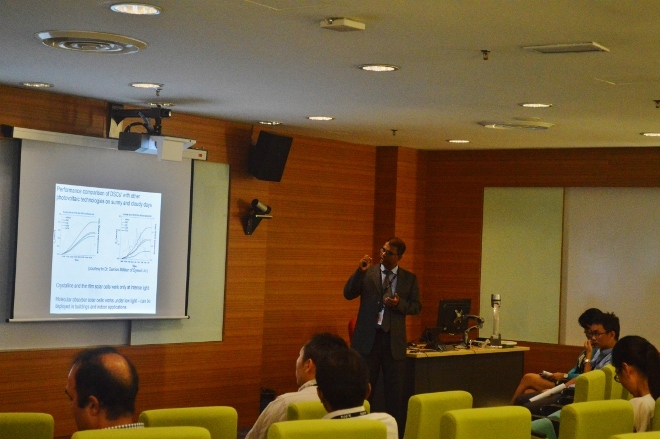 A full day tour of Kuala Lumpur was also arranged on the 3rd of August for the symposium participants.